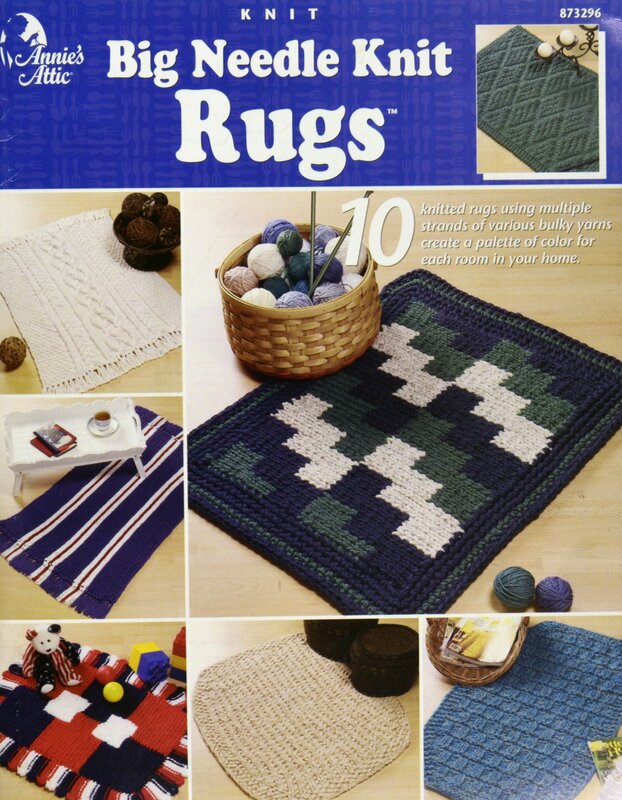 "Big Needle Knit Rugs" presented by Annie's Attic. 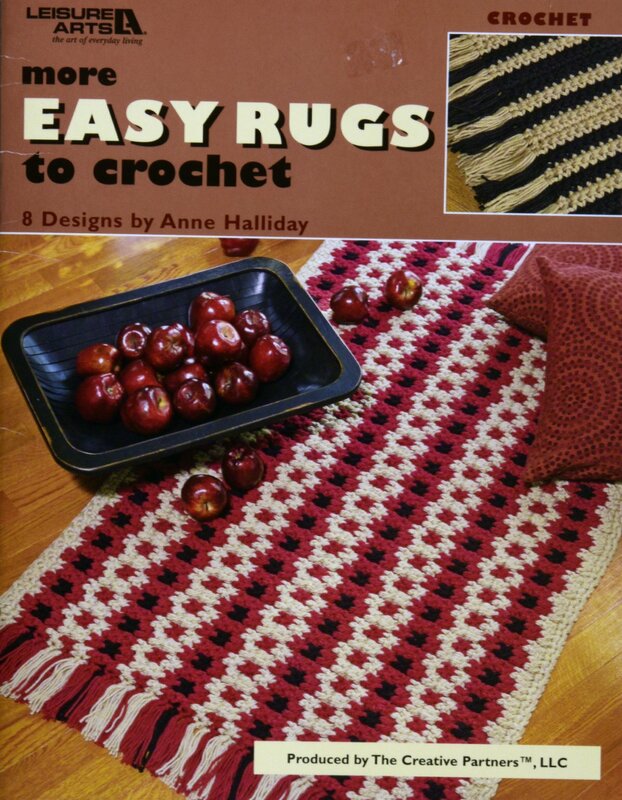 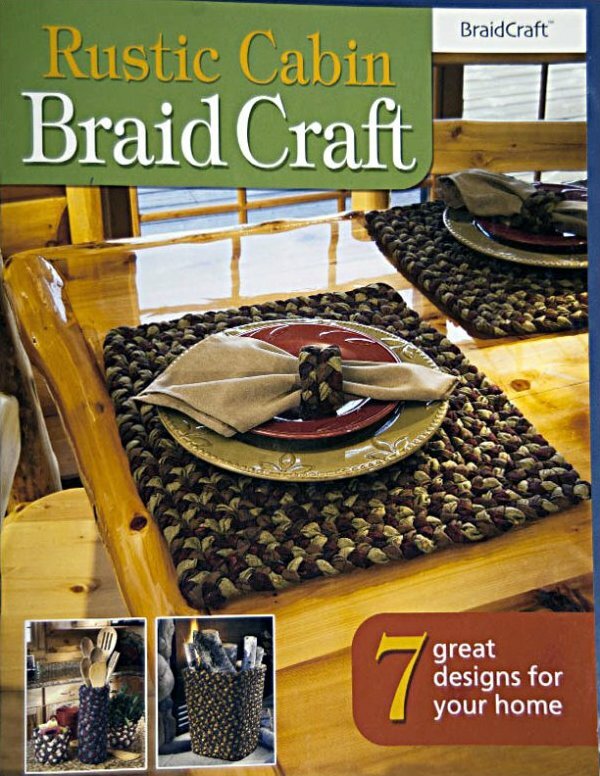 Leisure Arts presents "More Easy Rugs to Crochet." 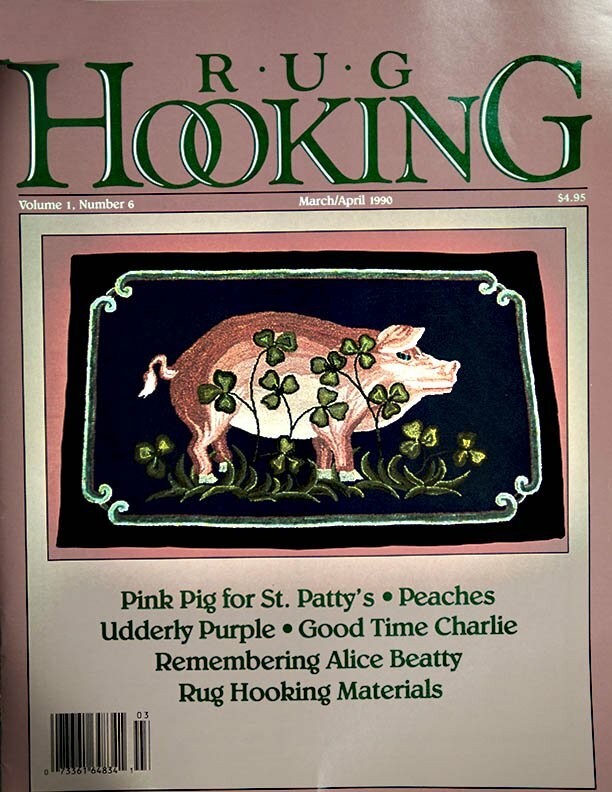 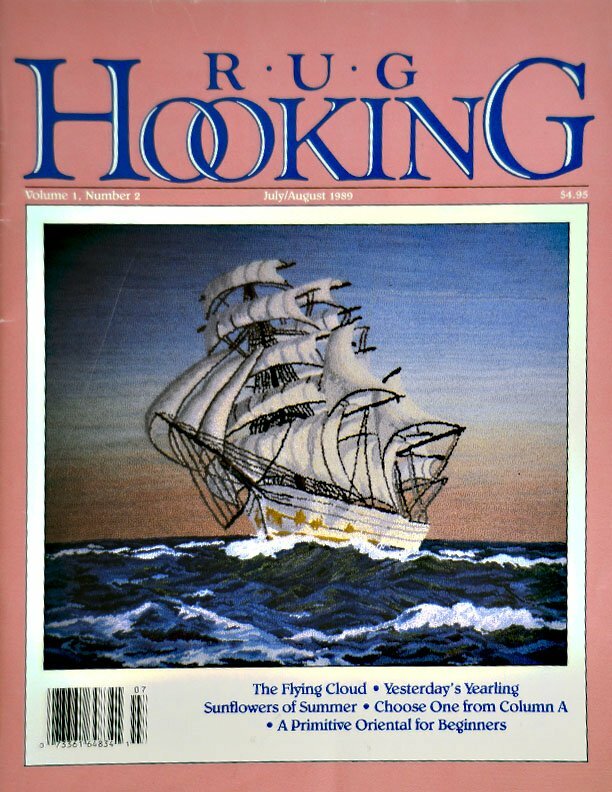 Rug Hooking Magazine March/April 1990, Volume 1, number 6. 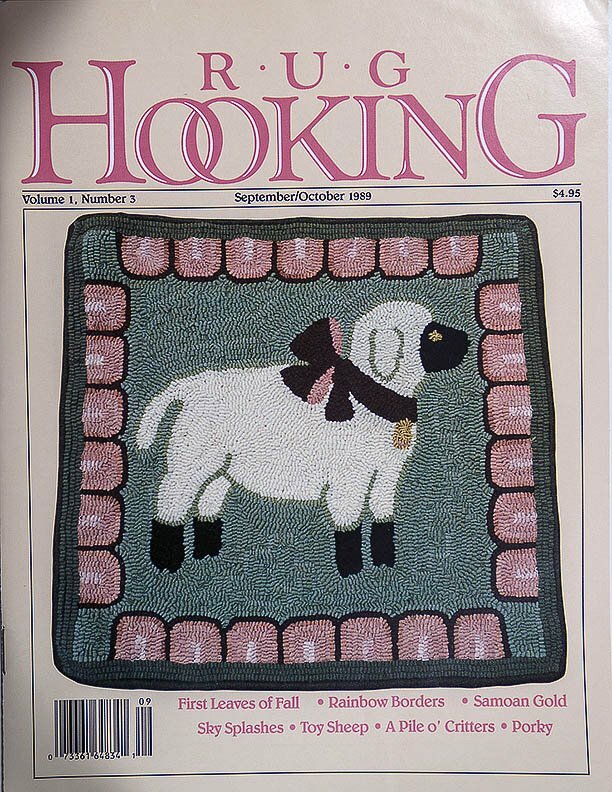 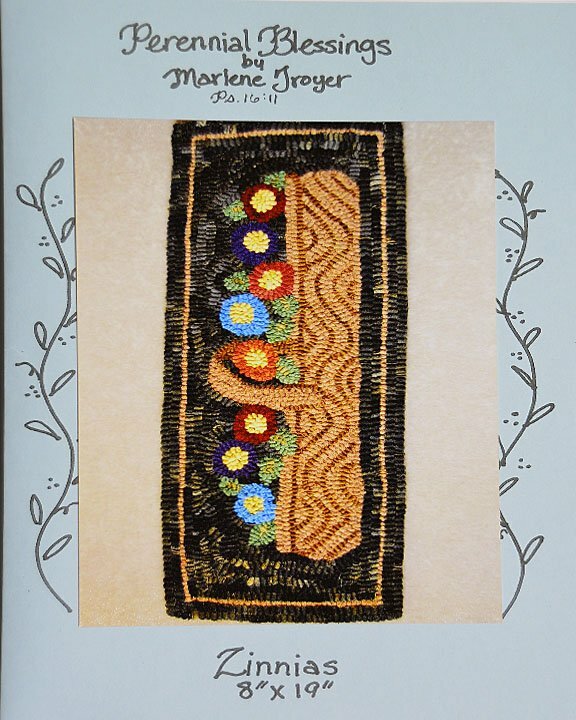 Rug Hooking magazine for September/October 1989, Volume I, number 3. 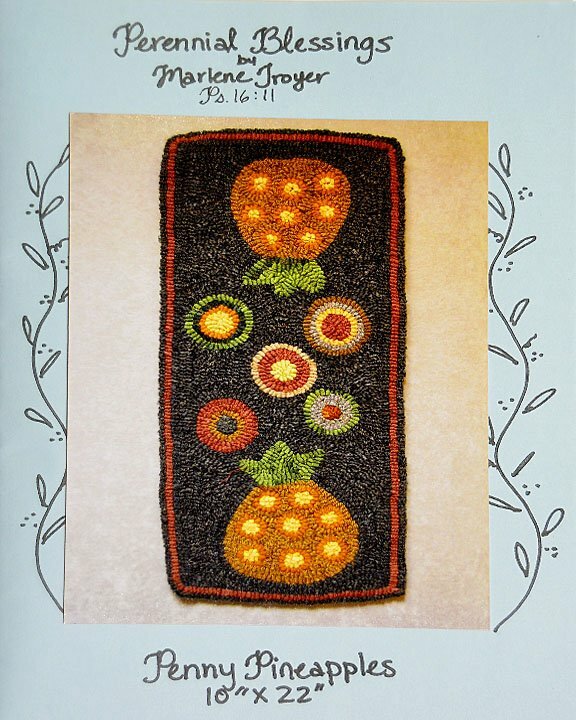 "Penny Pineapples" by Perennial Blessings. 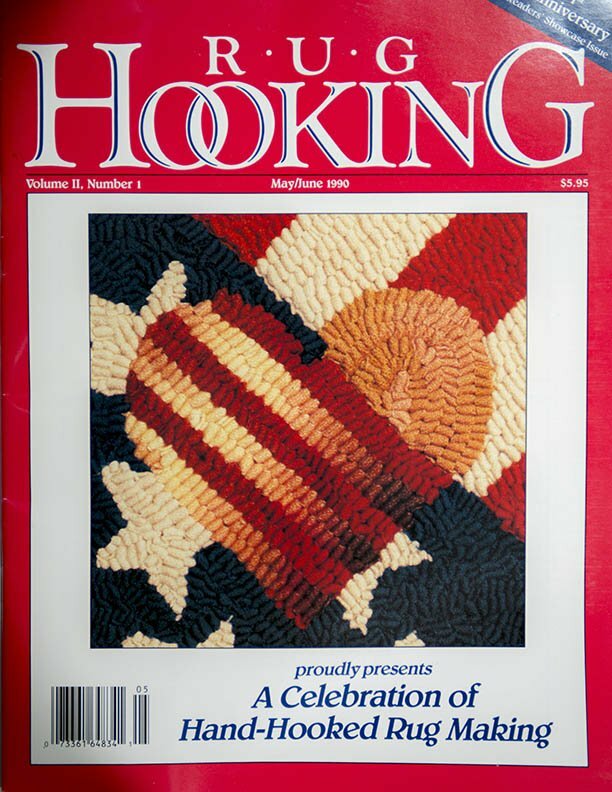 Rug Hooking Magazine, July/August 1989 Edition. 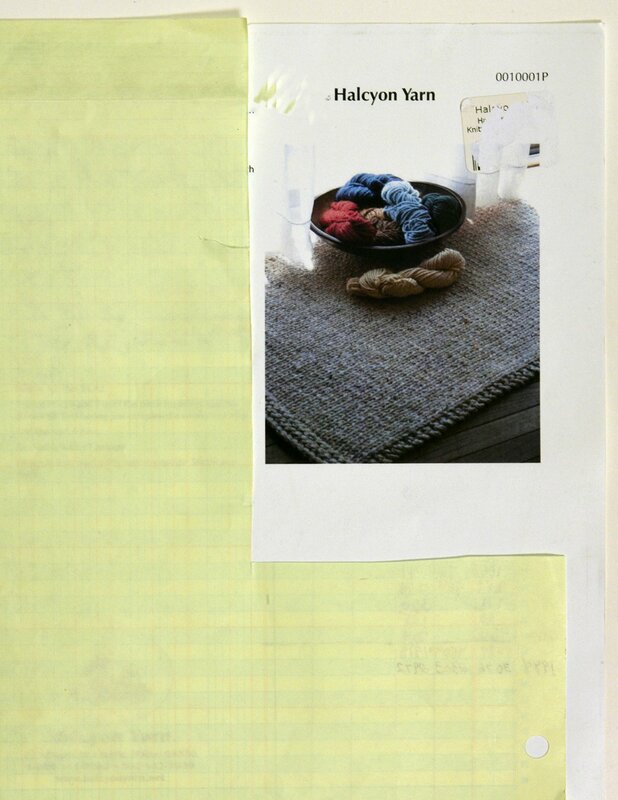 Make rugs out of scrap fabric. 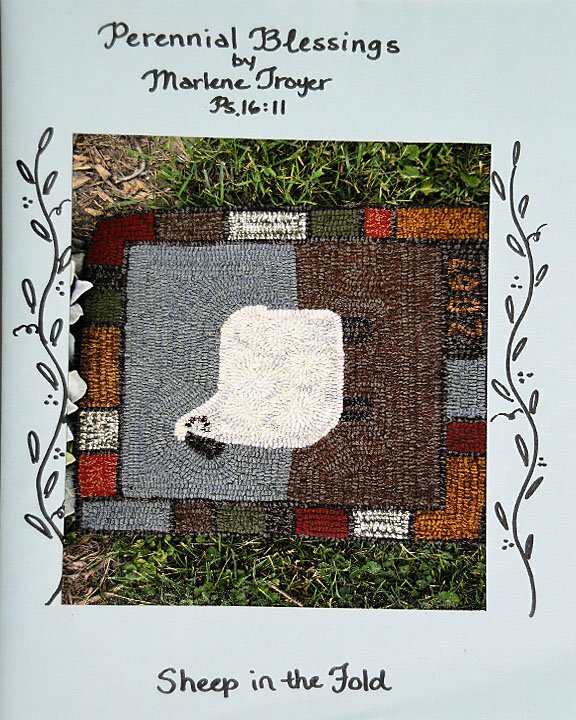 "Sheep in the Fold" by Perennial Blessings.